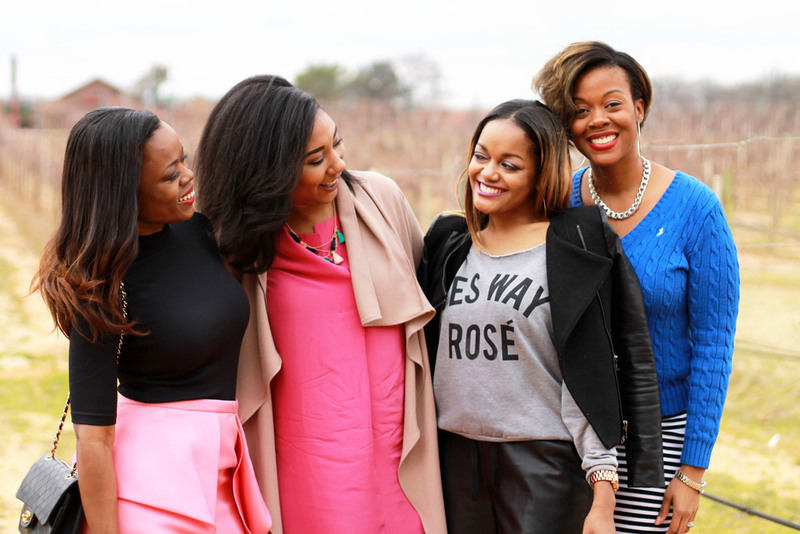 Galentine's Day with thredUP — THE FAUX FANCY. Happy Monday! And Happy Valentine's week -- whether you're single, bitter and anti-Valentine's Day, in love and celebrating, or simply couldn't care less about the national day of love. I'm sure I've been one of each of those sentiments at some point in my adult life. Even in my married - happily in love - newly wed situation, I never get enough of good quality girl time, so when Melody of Blingaholic88 asked me to be apart of a Galentine's Day blogger collaboration, I couldn't miss it. 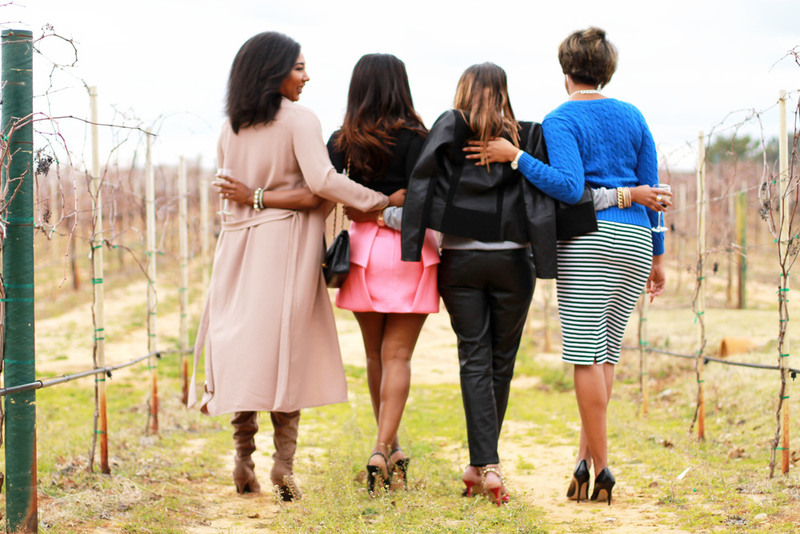 Myself, Melody, and two other Dallas-based bloggers (Tanika of Alwayz Fashionably Late and Eryn of Style Sew Me) partnered with thredUP to be the best dressed group of gals on a Saturday day date. This was my first time shopping thredUP, but it certainly won't be my last. thredUP is like an online consignment shop featuring (secondhand) new and gently used name brand clothing for a fraction of the retail price (aka right up my alley). 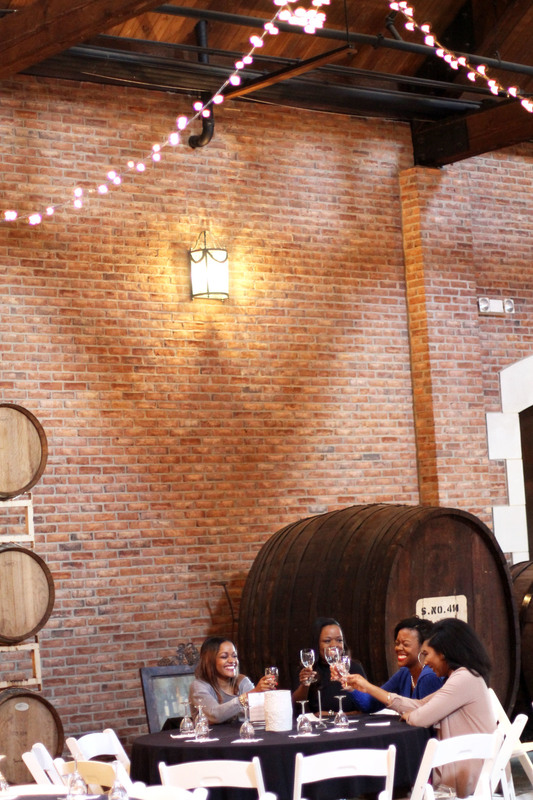 We unanimously decided to spend the afternoon at a local winery in Grapevine, TX because who would argue with that? We sipped and laughed our way through the shoot, and the folks at Delaney Vineyard & Winery were so gracious and very accommodating. We really had a great time and brunch plans are already underway! Cheers to lady dates, and love, and heart-shaped candy!